Motor vehicle accidents are all too common and while many of them are relatively minor and involve some minor panel damage and no injuries, sometimes though accidents can be much more severe, with vehicles badly damaged and people seriously injured or killed. This is the sort of accident where people should not just leave it up to the insurance company to sort it out and should get in contact with a personal injury lawyer, to ensure that they get what they justly deserve. Insurance companies after all, are there to make money, so will only pay out that which they feel forced to do. Many people make an insurance claim very infrequently and have little or no understanding of the claims procedure and how an insurance company will deal with it. Each company will have its own internal procedures, though there is a general process which remains largely the same. 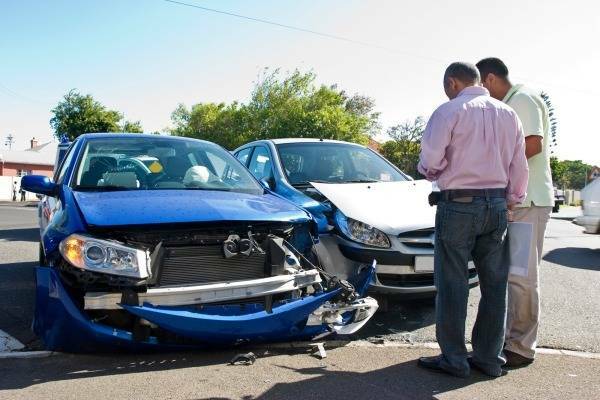 Experienced motor vehicle accident lawyers deal with insurance companies every day, so they know exactly what the insurer is going to do and are aware of the tactics they are likely to employ to try to minimise a pay-out. 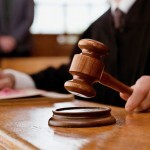 That experience can be invaluable in ensuring that you receive everything to which your claim entitles you to. If you have been injured in a vehicle accident, you can claim up to $5,000 immediately towards initial medical costs, along with reimbursement of all ongoing medical and rehabilitation expenses. 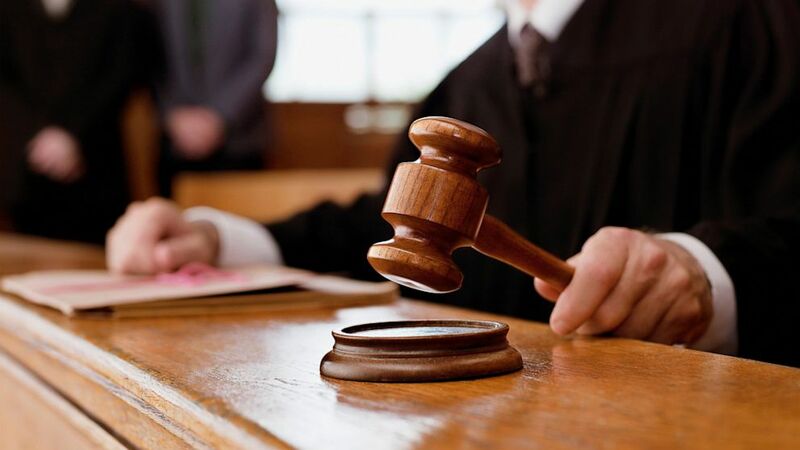 If the injury prevents you from attending work for any period of time, you can also claim for loss of income, both immediate and for the future, in addition to compensation for what is termed non-economic loss. This essentially is a payment to cover pain and suffering, and loss of enjoyment of life that injuries may have caused you. Non-economic loss is generally reserved for serious injuries which have caused you to suffer what is called whole person impairment above 10%. 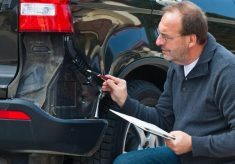 Naturally you can claim for damages to your vehicle, and depending on your policy, the costs for a replacement vehicle while the repairs or claim is being dealt with, and you may also be entitled to legal costs. Many people are unaware of the Motor Accidents Compensation Act 1999, which covers a wide range of aspects pertaining to vehicle accidents. For instance, you may have been involved in an accident, where the vehicle you were in collision with, or who caused the accident is either unregistered, uninsured or unidentifiable, if it left the scene. It covers not only the driver of a vehicle, but passengers who were injured, pedestrians, cyclists and anyone else who sustained personal injury as a result of the accident. 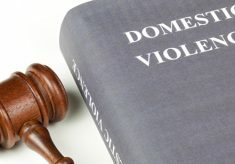 The Act is very lengthy and complicated, which does make it quite difficult for someone who is not a lawyer to fully understand, but its provisions can be very beneficial for those who fall within its boundaries. 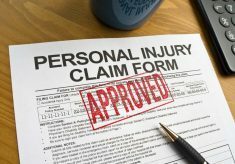 If you have been involved in an accident and been injured, talking to an experienced personal injury lawyer should be high on your list of priorities. First consultations are generally free and can help you get what you are entitled to.